NEKTON-R maintains and enhances the red coloration in the species of birds that have these tones in their plumage, as is the case of goldfinches, siskins, finches, piquituertos, common chaffinch, canary island red, luganos reddish, buntings, two species of siskins, birds nectarínidos, ibis and flamingos. 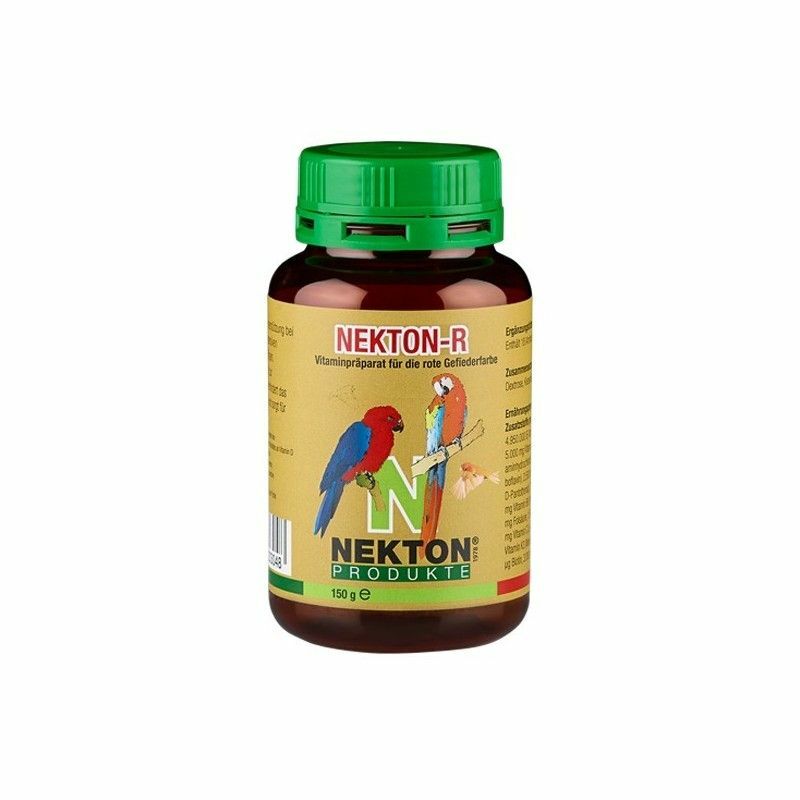 NEKTON-R is a formula of substances of high quality to maintain and increase the brightness and the strength of the colors in the plumage of birds. 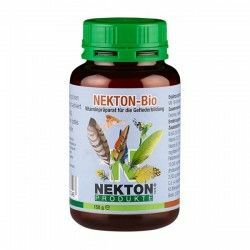 NEKTON-R protects and strengthens the body of the bird during the moult. 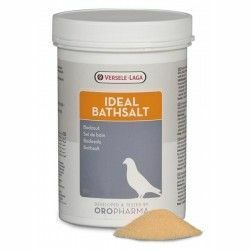 NEKTON-R is a water soluble powder, that can be added easily to the drinking water (the best option in seed-eating birds) or if you prefer on the soft diet (fruit / egg noodles). 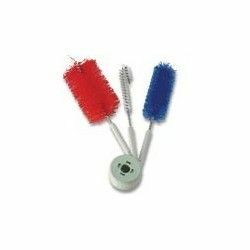 Start to provide NEKTON-R as soon as the molting period and continue to supply until the plumage has a coloration complete. 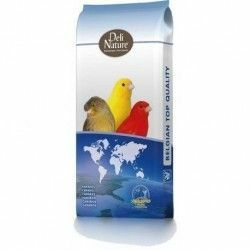 Description: NEKTON-R is a special supplement for birds which contains vitamins, numerous amino acids, a balanced mixture of minerals and trace elements and the pigment canthaxanthin.